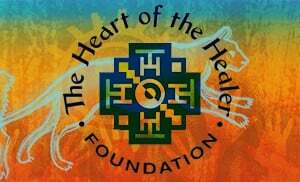 Our ancestors have provided us with direction through various modalities of mystical participation with the world around us. Known as the Mystery Traditions, these modalities have been shrouded in secrecy and symbolism for millennia. 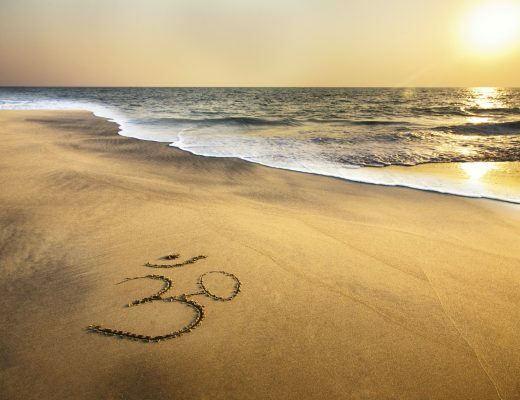 It has only been the last century or so that the disparate spiritual practices of these traditions from around the world have come to light and surfaced in the global arena. Thanks to modern technology and academia, most every human being has the potential to tap into spiritual practices that had been hidden for centuries. 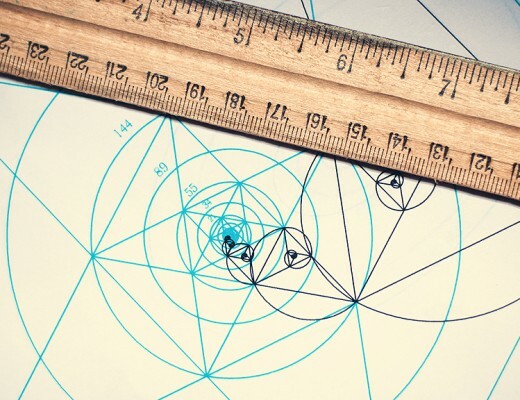 In order to stay relevant and provide value, sometimes you have to throw away conventional models, pull up your sleeves, and just find out what works in reality. It seems we are now in a place in our global spiritual culture where we can now do something similar. Likewise, in these Mystery Traditions, if we can uncover the best of what works from these systems, and perfect them, then we will provide a solid framework for the coming generations who seek answers to the mysteries of life. 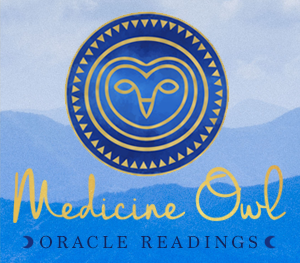 The first objective, then, is to empower people to become mystics in their own right, rather than making the direct connection to the spiritual realm exclusive. 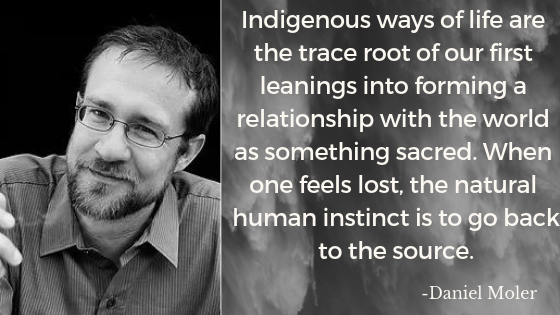 This is why I have always been drawn to shamanism. My own personal work and training in shamanism has encouraged a direct relationship with the unseen world. Instead of being beholden to some other person for my spiritual experience, I am now enabled to take full responsibility for my own direct mystical revelations. 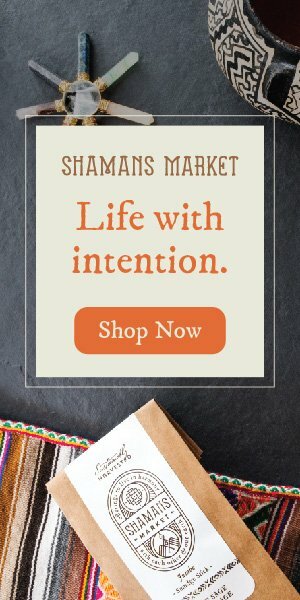 Shamanism does this primarily through its technique of engaging with non-ordinary states of consciousness. Within that state of unconventional awareness, my mind can move into a space where it begins to receive visionary imagery and/or information that contributes to my spiritual purpose. 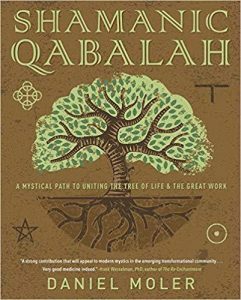 In my book, Shamanic Qabalah: A Mystical Path to Uniting the Tree of Life & the Great Work, I offer an approach to the Mysteries through the precise symbolism found in Jewish and Hermetic Qabalah (also seen as “Kabbalah”) applied with the down-to-Earth techniques of indigenous shamanism. 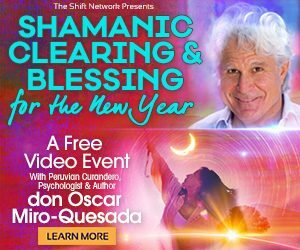 Why I have chosen to mix Qabalah with shamanism is a question which gets asked quite a bit, but my answer is always the same: because they are the same thing, just Qabalah has a refined system that can be more readily understood in a modern context than, say, indigenous symbols and ideas. At its heart, Qabalah is a system of Judaic mysticism and is the very basis of understanding the Old Testament. 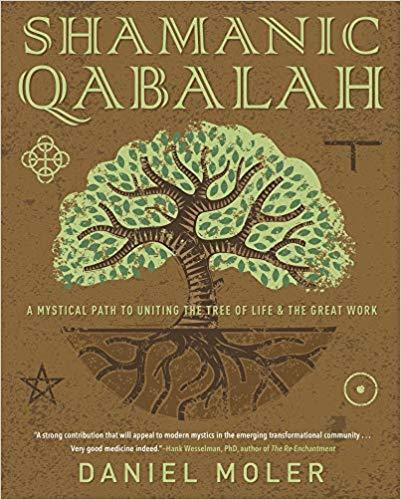 “Qabalah” is a Hebrew word that literally means “to receive,” so it is a set of concepts and ideas meant to cleanse the soul to receive the experience of Spirit. Qabalah has evolved from being entirely Jewish-centric, and over time was utilized by many religious traditions across the planet: Christianity, Islam, neo-paganism, etc. Elements of Qabalah have even been found through the spiritual practices of cultures throughout the world. In my own training in curanderismo (Peruvian shamanism) I found many references and correlations to Qabalah. So many, in fact, that they could no longer be ignored. 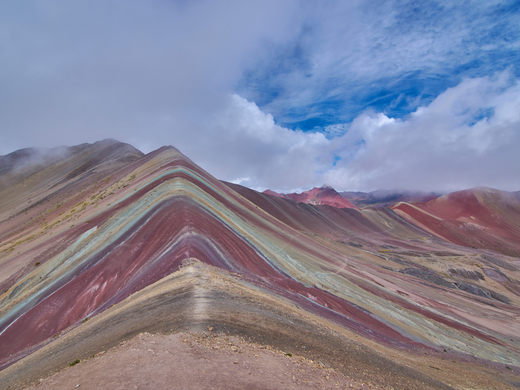 Both shamanism and Qabalah are systems that aim to lift the veil of illusion which pervades our senses, to tap into the unseen forces in the universe around us. 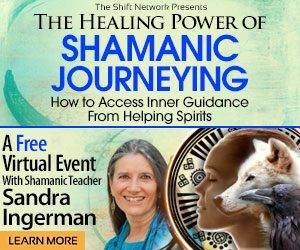 With the ecstatic and naturalistic techniques offered by shamanism and the precise symbolism of Qabalah, I began opening pathways into my own consciousness that have now made me confident of my own spiritual path. It is my hope and wish that Shamanic Qabalah is a guide and reference to propel others in their mystical confidence. Mysticism is our birthright and hopefully we can all entrust one another lift each other up to provide the best tools and practices at our disposal. 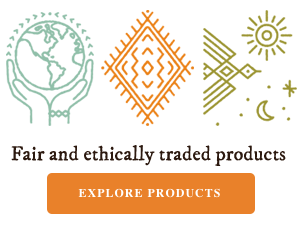 © Copyright Shamans Market - All Rights Reserved.